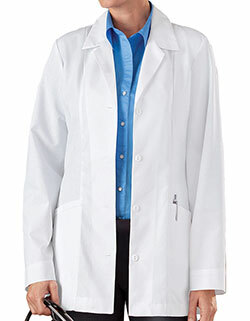 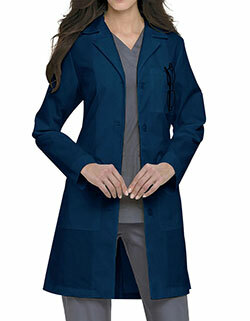 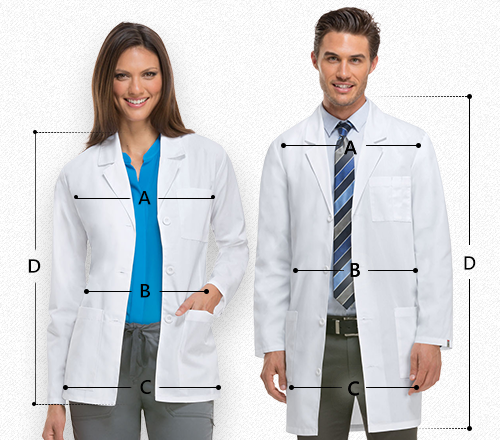 Look great and feel even better in Cherokee 31-inch men’s lab coat. 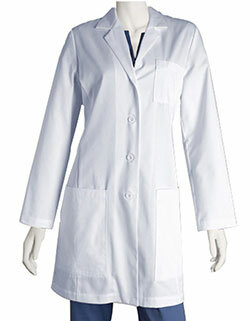 With a vented back, notched lapel, and multiple pockets, the lab coat is great value for money. 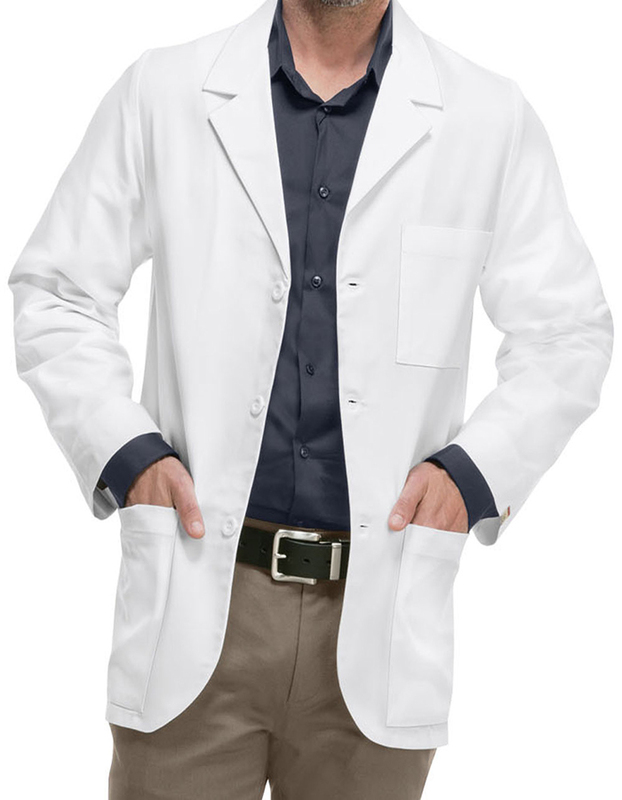 With its crisp white color, your are bound to look professional.